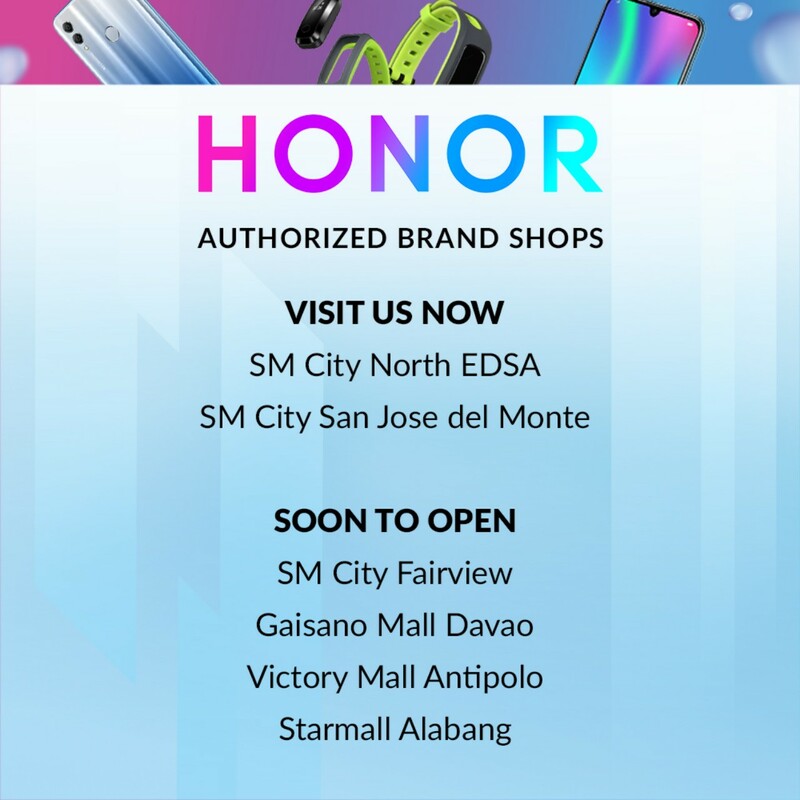 The Honor 10 Lite is a gift worth considering for your significant other! 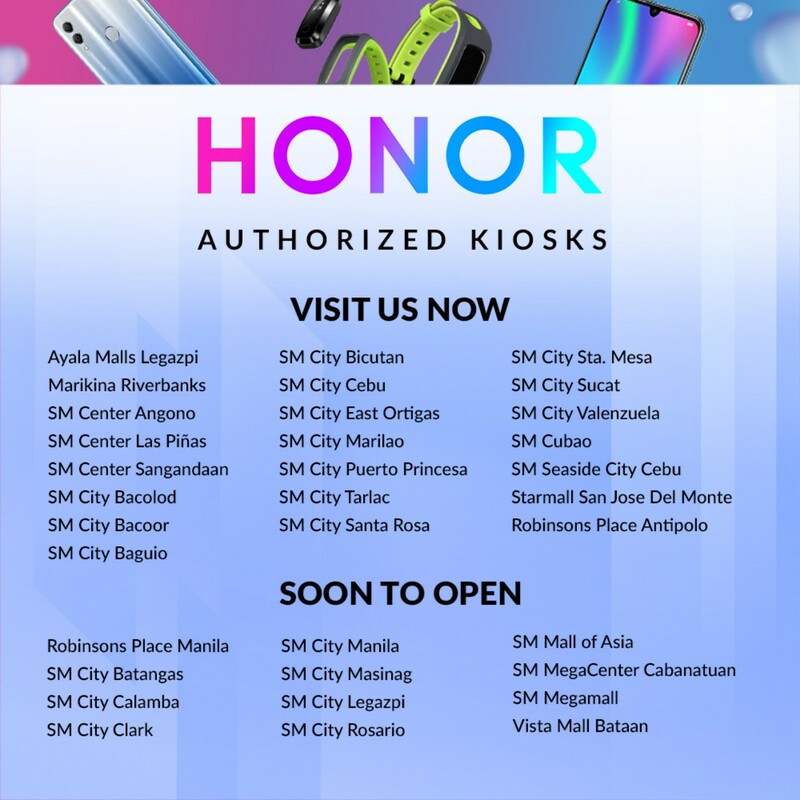 Today is Valentines day, and if you have yet to get your significant other a gift, why not go for an Honor 10 Lite? Especially if your partner is looking for a smartphone upgrade! Why is the Honor 10 Lite a great gift you may ask? 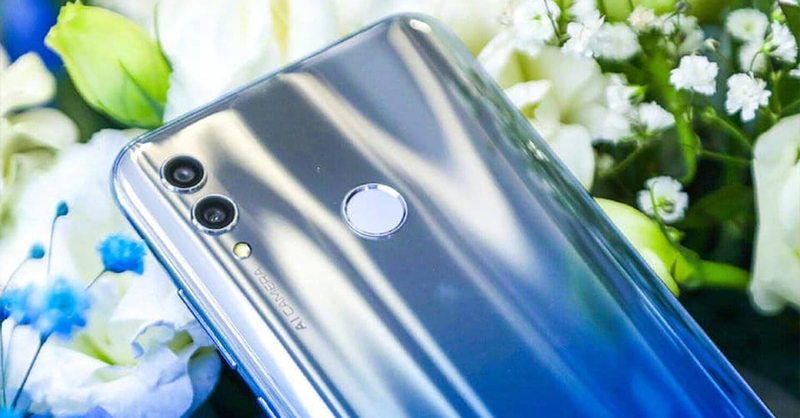 Well, the phone comes with a 6.21” Full HD screen, 3GB RAM + 64GB internal memory, an impressive 13+2 megapixel dual rear camera, and a 24-megapixel front camera. 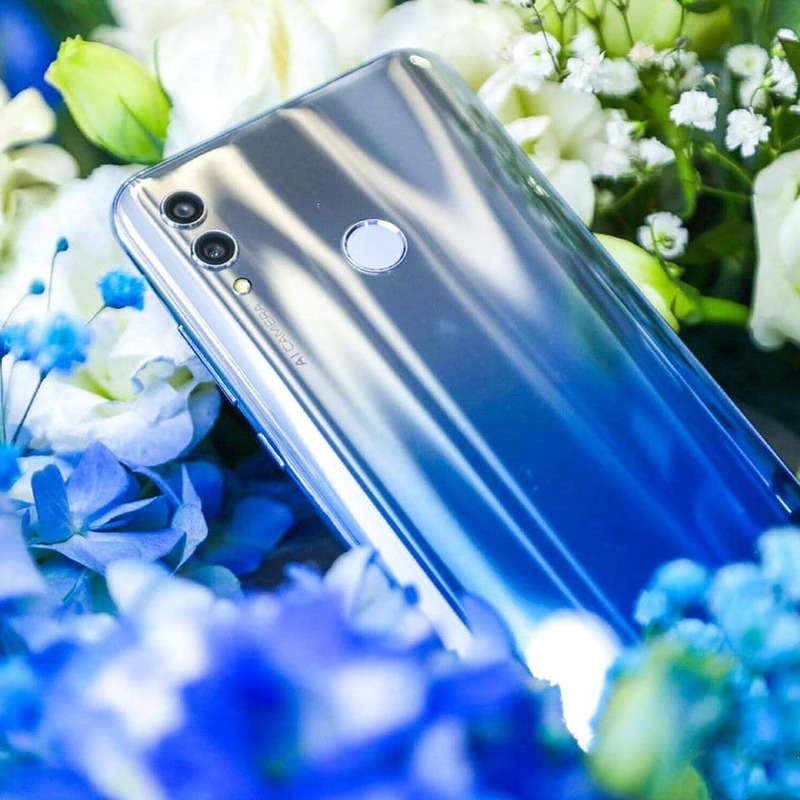 There’s also the fact that the Honor 10 Lite is a beautiful and classy-looking smartphone.